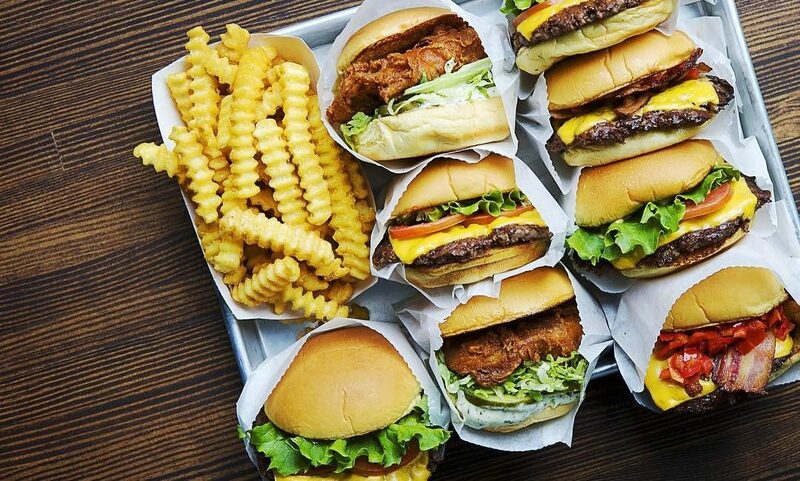 Shake Shack, the burger restaurant originated from New York City, is set to open a location inside the Las Vegas Premium Outlets North by January 31 2018. 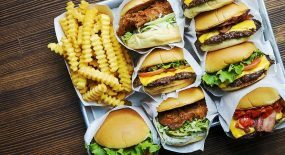 Known for its succulent beef patties and its signature Shack Sauce, Shake Shack’s new location is its fifth Las Vegas restaurant. 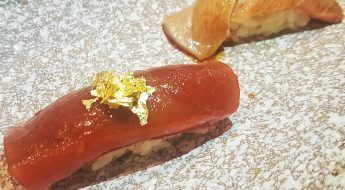 Its other locations include New York-New York, inside the T-Mobile Arena on the Strip, in Downtown Summerlin and at the District at Green Valley Ranch. The new location is the closest Shake Shack to Downtown Las Vegas, located minutes away from the famous Fremont Street Experience. Stephen is an online marketer and web developer who has previously worked in the nightlife entertainment field in both Montreal, Canada and Las Vegas, Nevada.